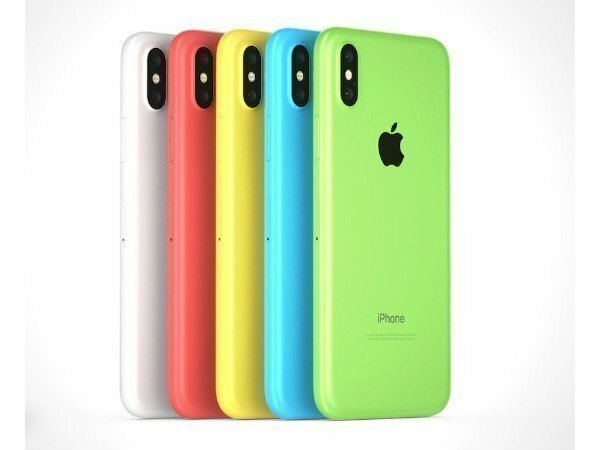 In late 2013, Apple iPhone 5c, a colorful iPhone with a plastic build was unveiled and it looked very different than the others those feature a metal build. Apparently, the iPhone 5c was more affordable than the rest of the models. Imagine the same to happen with the iPhone X with a new colorful variant called iPhone Xc. 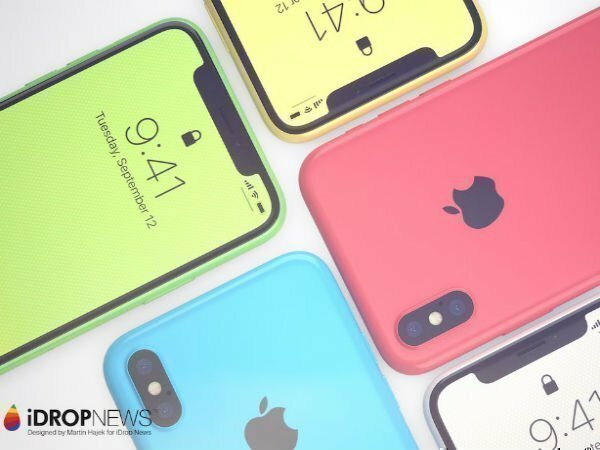 It looks like Apple building a plastic phone in 2018 might not come to reality but the latest concept renders created by the well-known designer Martin Hajek with a good reputation of creating great Apple concepts has imagined such an iPhone via iDropNews. The idea of the iPhone Xc similar to the iPhone 5c shows a glossy plastic finish with neon colors. It also carries the overall iPhone X styling including the notch. One of the benefits of such an imaginary iPhone Xc with a plastic and colorful build is that users need not worry about the glass back that is prone to cracking. Also, it will not be as expensive as the regular iPhone X and will not attract a hefty repair fee for cracked back. The colorful plastic back panel will also let the users skip spending on a protective case as the colors are cheerful. 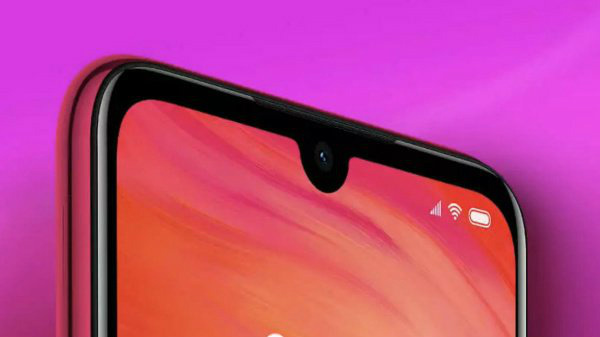 Besides this, the iPhone Xc is seen sporting a Truedepth Camera for the Animoji and Face ID capabilities. 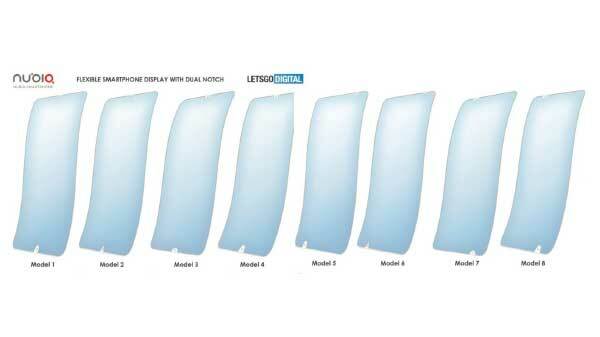 Also, the device is said that there will be support for wireless charging despite the lack of a glass back. It is said that wireless charging will conflict only with metal backs and that both plastic and glass would support the feature well. It goes without saying that a cheaper iPhone with support for wireless charging will be a great selling point. The iPhone Xc is said to feature an LCD display instead of an OLED display as seen in the iPhone X as the former will be less expensive. Moreover, an affordable iPhone Xc will be needed for Apple to increase its market share as the company is losing ground to the Android rivals those are more powerful and less expensive in some countries such as India and China. The report does not stop with this as it goes on speculating about the pricing of the phone too. It is said that the iPhone Xc might be priced between $449 and $549 based on the display technology and other features.